Our Priest | Glory to Jesus Christ! 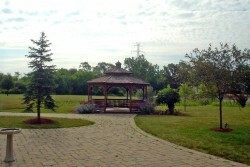 Fr Jacob grew up in nearby Highland, IN. 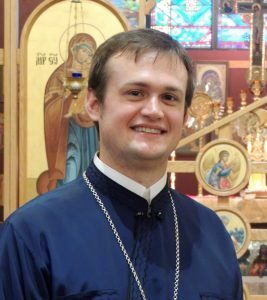 He earned his BA in Classics from Valparaiso University in 2006, then proceeded to St. Vladimir’s Seminary where he completed the MDiv in 2009 and a ThM in 2010. He went on to study at Saint Louis University, where he completed a PhD in Historical Theology in 2017. He has taught theology, comparative religion, and Latin at Saint Louis University, Cleveland State University, and Lutheran West High School respectively. He has published several articles about early Christianity and medieval Orthodox-Catholic relations. He has also translated a book of writings by St. Basil the Great, an important 4th century Christian bishop. He and his wife Jenna have three boys and live in Winfield. Fr Jacob believes that the faith Christ once delivered to the Apostles still gives life to a dying world. 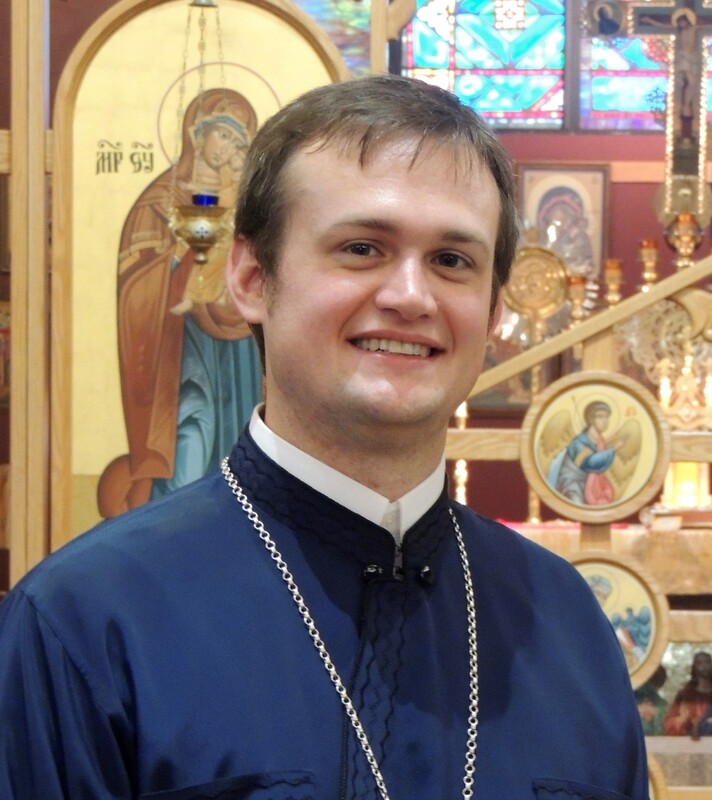 He endeavors to foster this same, unadulterated, orthodox faith in Northwest Indiana.